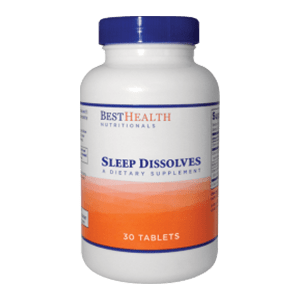 Various remedies are available to treat insomnia which can either be done through consultation with a doctor or at home. Each individual has unique symptoms which need to be analysed for the right kind of treatment. Here are tips on when and how you should seek help and the kind of questions that you need to be prepared for, in case you have difficulty sleeping. There are several psychological and behavioral steps to treat insomnia. Cognitive behavioral treatment for insomnia (CBTi), guidelines to sleep hygiene and relaxation techniques may help improving sleep. 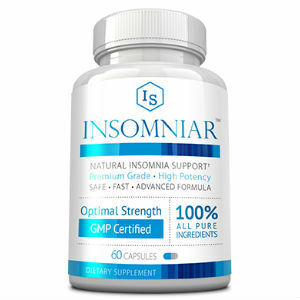 There are no specific tests as such for insomnia. Instead doctors analyse your condition through filling forms and questionnaires, asking oral questions, studying your sleep pattern overnight and doing few blood tests. Based on these results, your doctor understands the cause for your sleeplessness and suggests a suitable treatment plan, since each patient has unique symptoms. Sleep log: This is like a dairy in which you jot down your sleep details like the time you slept and woke up or if you experience drowsiness through the day, etc. A track of these details helps your doctor detect the cause for insomnia that you are experiencing. Sleep inventory: this is a questionnaire in which you will have to fill out your personal details like your medical history, sleep patterns, your personal health, etc. Blood test: few blood tests are taken for detection of thyroid and other similar health issues that generally disrupt sleep. Sleep study: Also known as polysomnography is an overnight study that is done to monitor your sleep patterns by making you sleep with an EEG connected. Additionally, it also measures your body movements, heartbeat and breathing patterns and the oxygen levels in your body while you are asleep. 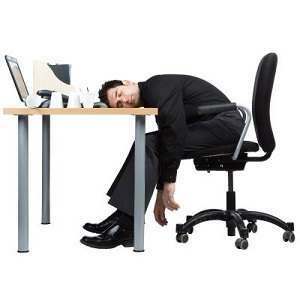 On general annual visits to the doctor, they generally do not ask you about your sleep. So, should you be facing any sleep related issues, you need to talk it out with your doctor first. 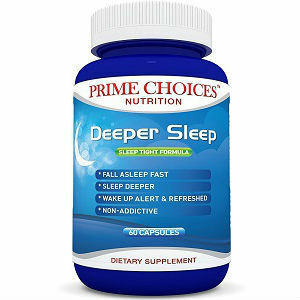 Sleep problems need to be taken seriously as they have other adverse effects on your body. You could ask your doctor if your sleep is being disrupted by your past medical history by any chance. Following are questions to make you think before you visit your doctor. What is your difficulty in sleeping, precisely whether it is difficult to fall asleep or you frequently wake up and are unable to go back to sleep or if it is difficult staying asleep? How often does this happen in a week? The time at which you sleep and wake up? How often do you take short naps through the day, in case you do? Does your sleep time vary between week ends and week days? Do you have to change your sleep timings with respect to your work? How do you keep yourself occupied on sleepless nights? Do you work with your laptop or watch the television or read? Have you ever experienced doing something that helped you fall asleep? Do you keep yourself occupied with thoughts or do you worry about tasks before you sleep or while you are awake in bed? Explain the environment in which you sleep; do you share your bed with someone or sleep alone? How comfortable is your bed? Do you sleep in a dark or quiet room? Is your sleep disrupted by others in your house like children, pets, etc.? How long is it since you been experiencing this issue? Has any drastic change occurred in your life recently? For instance, job change, financial stress or a breakup in a relationship, etc. Are you facing any other medical conditions?